Location, location, location! 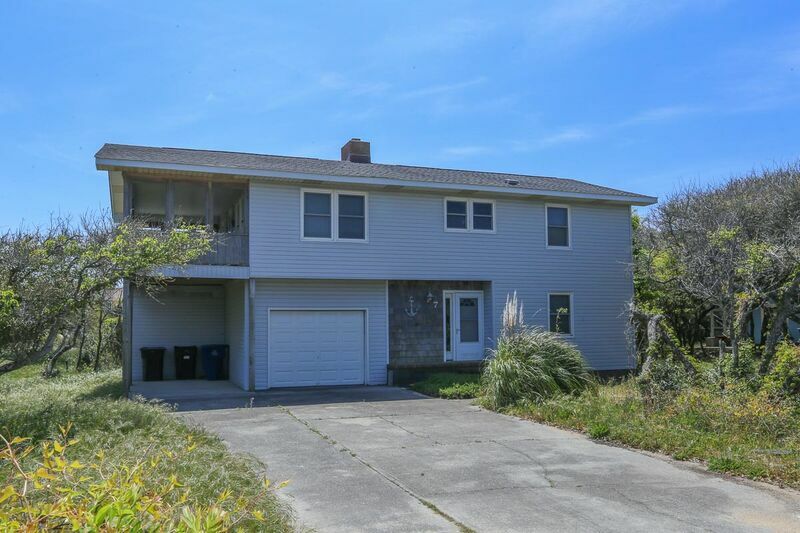 Quick and easy walk to beach access - only 45 yards. Enjoy quality family time in this cozy updated beach house. 2 bedrooms (1 with Double, Twin; 1 with Twins and Rollaway), bath (shower only). Living/dining/kitchen area with vaulted ceiling. 2 bedrooms (1 with Queen, 1 with Double), bath (tub and shower).